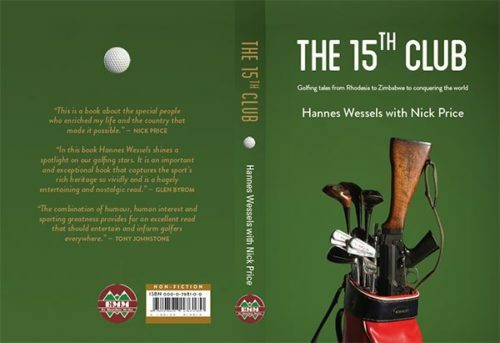 Quite the best book of our times that I have read out of the dozens that I have in my “war library”. 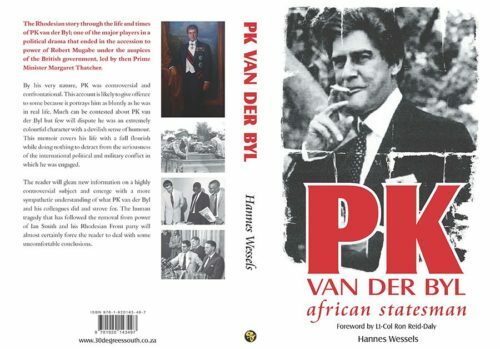 I could not put it down and now that I have finished it I am at a loss to read anything anywhere as good as that! ‘Taki’ Theodoracopolus. The Spectator UK. 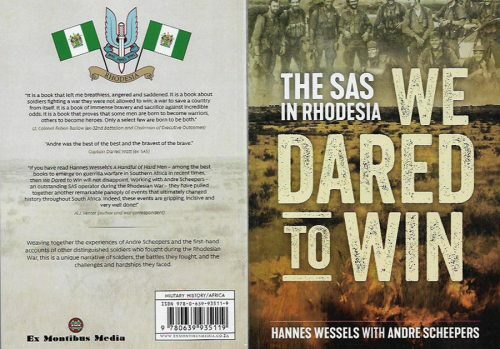 “Wessels has produced an intimate study of rugged war that surpasses other publications of this era in its detail of the well-trodden path from Rhodesian schoolboy to soldier. 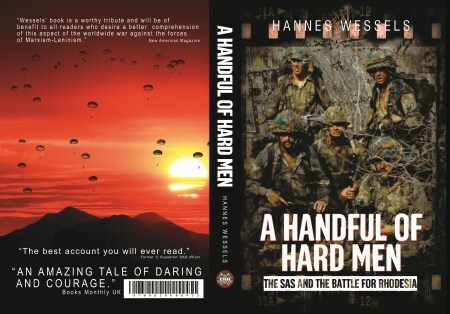 “One of the best SAS stories I have ever read”.